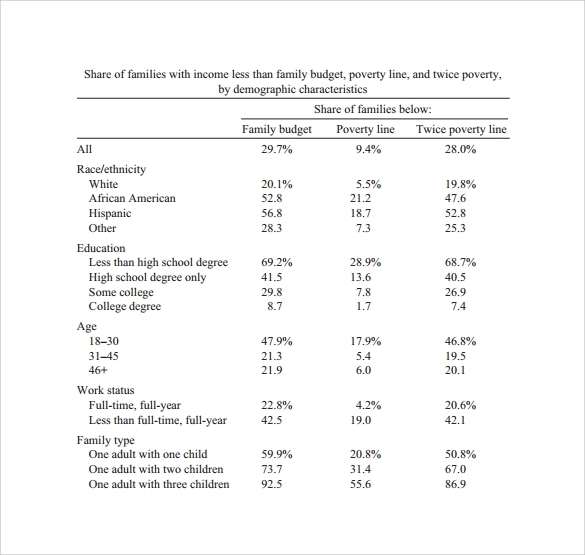 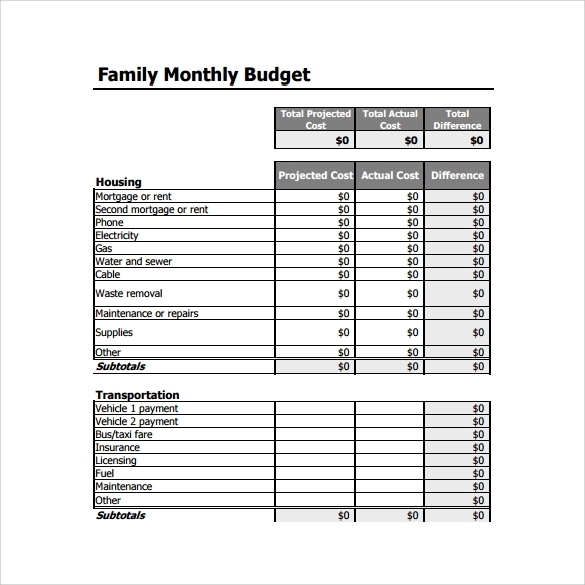 The purpose of a family budget is to manage the needs of each member in the family. 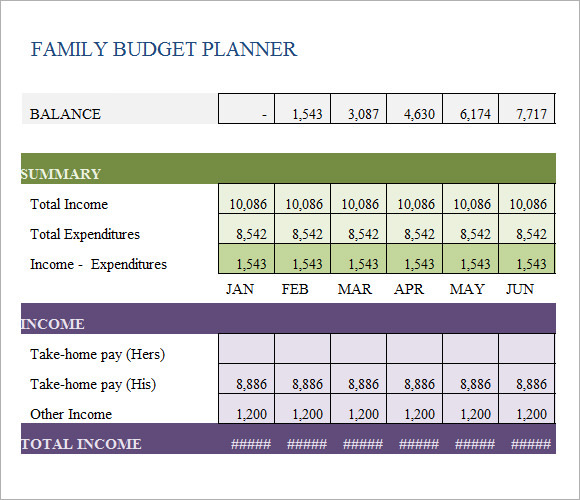 This is a great tool to plan ahead of time for daily basis and consumption of the family members. 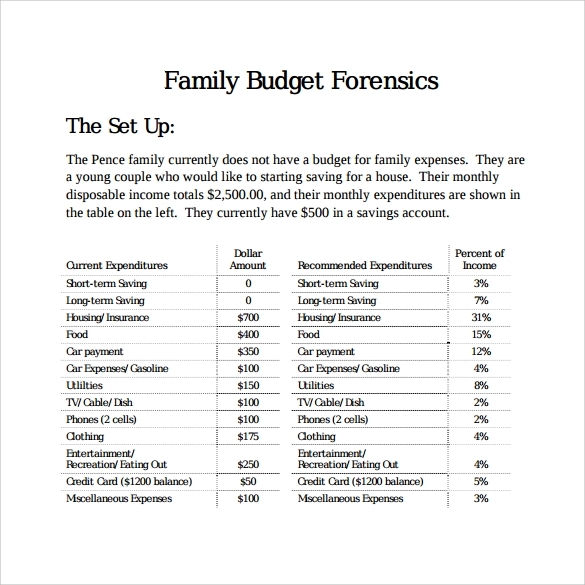 With the aid of Sample Budget Templates, it is an effective tool to utilize that will help the whole family to spend their money wisely and plan for their family’s needs. 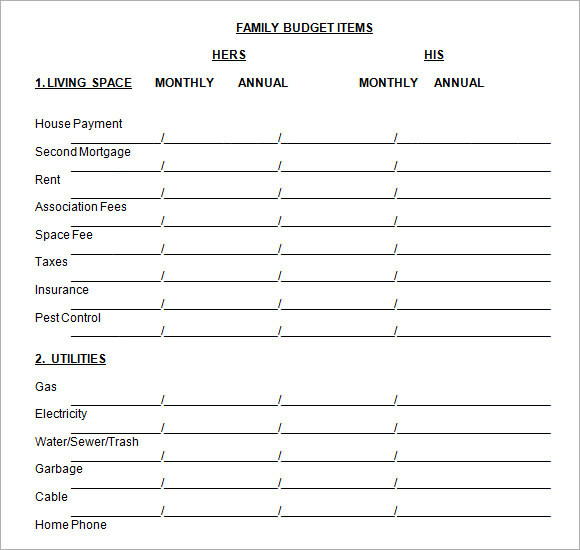 It is a way of realization what needs to be taken into concern when talking about family budget and the things that must be remember that will fit for one’s family. 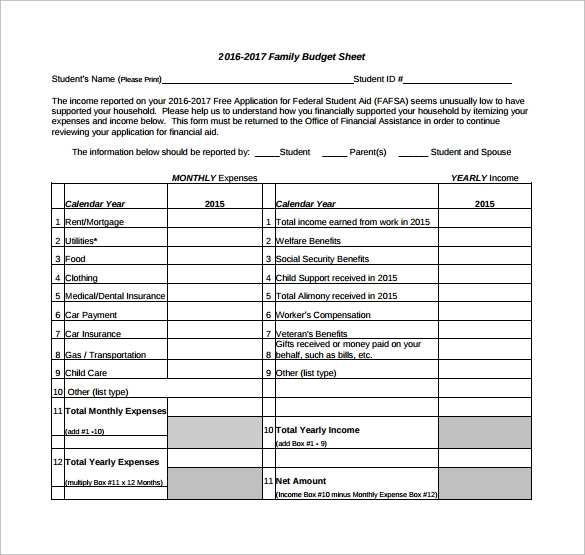 Since there are a lot of samples that can be found in the budget template that vary according to the needs and expenses of the individual family, this will be easy to customize a family budget plan similar to the samples. 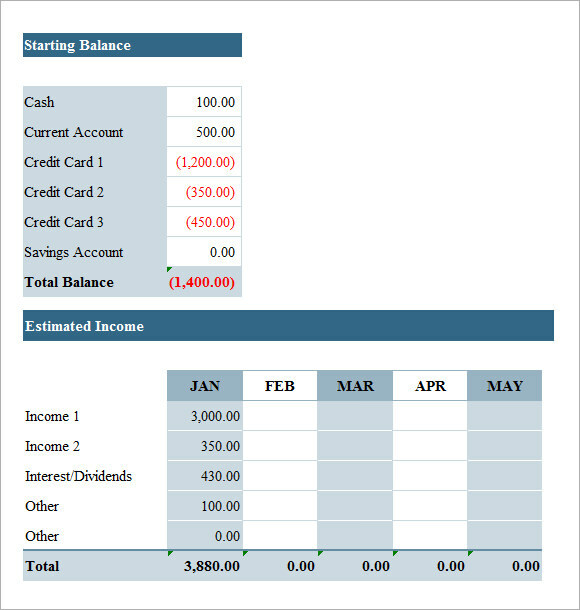 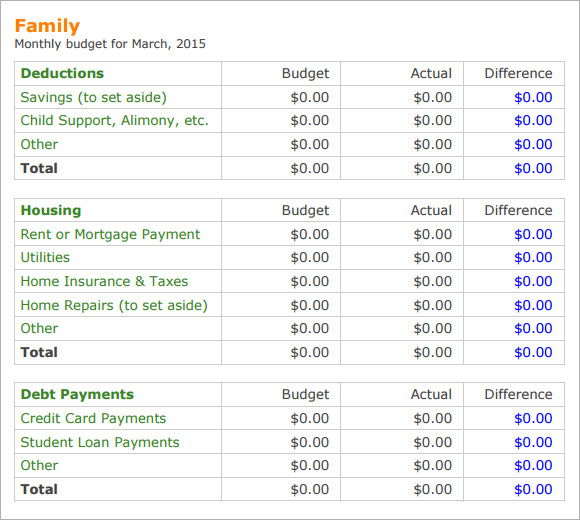 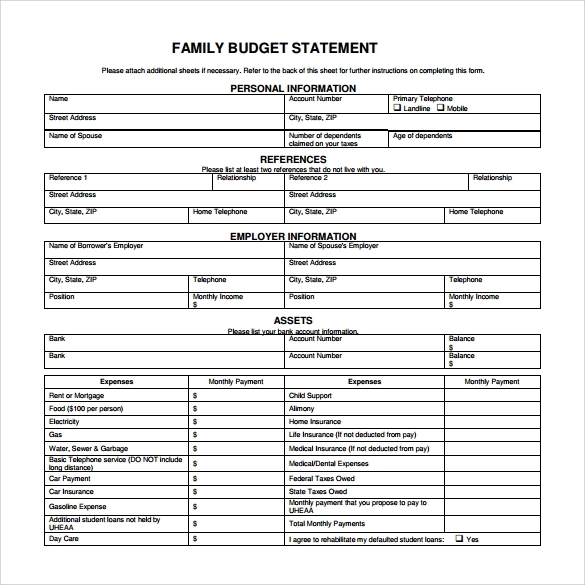 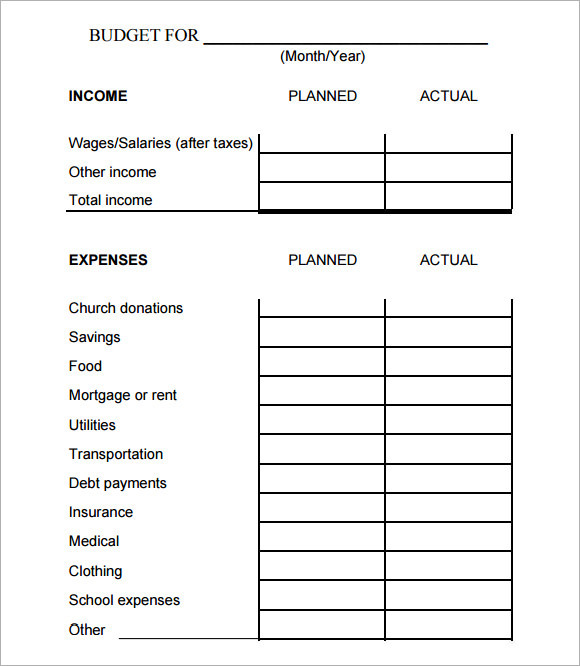 The template provides different family budget examples that are free to download the format.